Mindfulness is the new black. It is a practice that supports the capacity to stay focused on what you are doing as you are doing it, a powerful antidote to the distract-able nature of the mind and the information-overload in our digital world. When practiced regularly, it can bring more calm and productivity into everyday life, reducing stress and enhancing mental capacity. So often what gets in the way of our happiness is the tendency of the mind to fall into loops of negative thinking. Mindfulness meditation helps us become more familiar with the nature of the mind and more skillful in noticing when we are getting caught in these patterns. Then we can actually choose to disengage and move our attention in ways that support us rather than pull us down. Whether we are caught in loops of worry, planning into the future, replaying events from the past, or simple self-judgment, we can move past the negative and toward greater happiness if we just bring awareness to the working of our own mind. Next time you catch yourself in a negative thought loop, see it for what it is—the mind caught up in a wheel of thinking—and realize that at any moment you can simply disengage from that thought pattern and focus on something else. Try redirecting your attention to the body by engaging in some kind of physical activity. This may short circuit negative thinking and ground you back to the here and now. We are social animals who have evolved to be in relationships. From a very young age the healthy development of our own brain requires interactions, and loneliness has been proven to be a risk factor for diseases ranging from cardiovascular disease to Alzheimer’s. In order to flourish we need to feel connected to others. Mindfulness can deepen and enrich our relationships as we become fully present to the people around us. Many of us can get caught up in the hedonic treadmill, constantly needing stimulus from the outside world to give us a hit of happiness and pleasure. Whether it is money, relationships, approval, or success, this kind of happiness is dependent on transient, external factors over which we have no control. There is another form of well-being and happiness, called eudaimonic happiness, that was first explored by Aristotle. This type of happiness is not dependent on external circumstances but rather emerges from an inner sense of well-being and living in alignment with one’s values. Mindfulness can help us cultivate a sense of inner well-being, which allows us to feel content without needing validation from the outside world. The practice of mindfulness helps us to slow down, even if just for a few moments, and reconnect with what is happening from moment to moment. As we notice more of what is happening around us and within us, wonder and gratitude can spontaneously emerge. Whether it’s being more present to the tastes of a home-cooked meal, or connecting with something as simple and miraculous as the breath, mindfulness can infuse our lives with gratitude and enhance our appreciation of the ordinary things that so go unnoticed. Learn the skills of mindfulness by joining the global mindfulness movement and registering to take part in Mindful in May. Learn how to meditate with thousands from around the world whilst raising money to bring clean, safe drinking water to the developing world. Registration closes soon! Elise Bialylew is the founder of Mindful in May, an online global mindfulness campaign that teaches thousands of people worldwide to meditate, whilst raising funds to build clean water projects in the developing world. 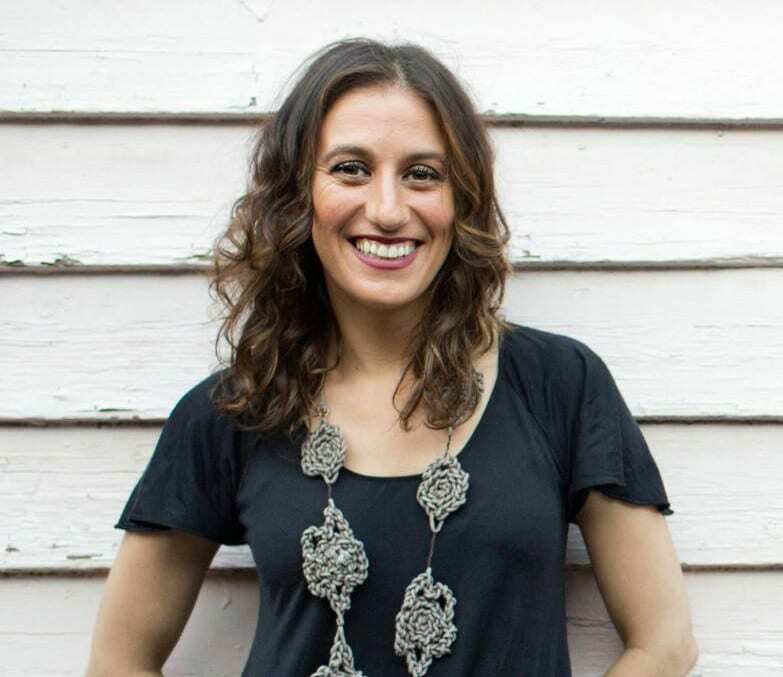 A doctor trained in psychiatry, her passion is coaching people to reach their full potential at The Mind Life Project Her work has featured in the Huffington Post, New York Times, and on Australian Television.